Microsoft Dynamics GP is a mid-market business accounting, sales order processing, CRM and Manufacturing ERP Software package. We market and implement MSGP vigorously, thus satisfying needs of the customers at large regarding Microsoft products. 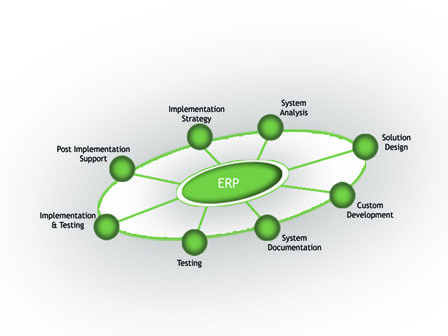 With help of MSGP, MIT brings factors like stability, security, affordability through a user friendly ERP package to the footsteps of small and medium organizations. The term open source describes practices in production and development that promote access to the end product's source materials. The open source model includes the concept of concurrent yet different agendas and differing approaches in production, in contrast with more centralized models of development such as those typically used in commercial software companies. This Tool allows MIT to come up with more customized solutions for the end user.